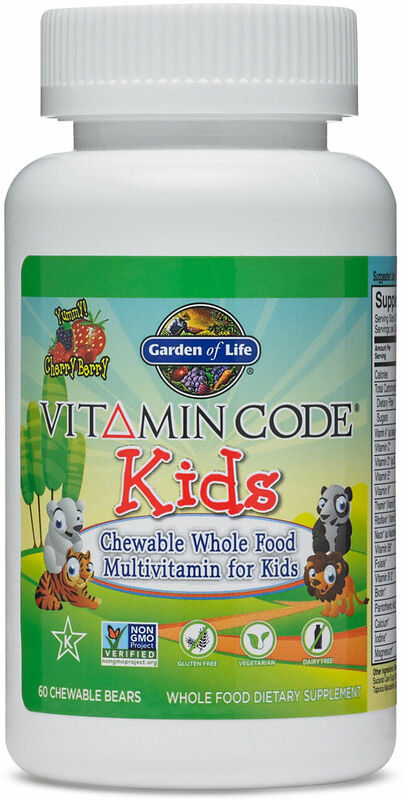 Sign up for future Chewable Multivitamin news! 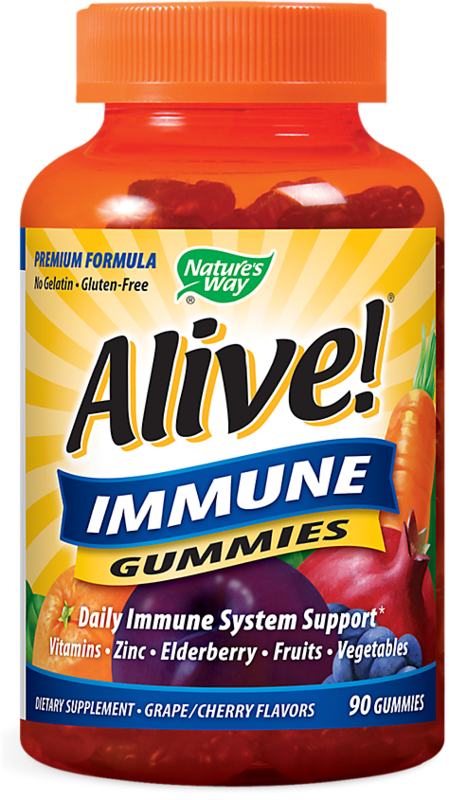 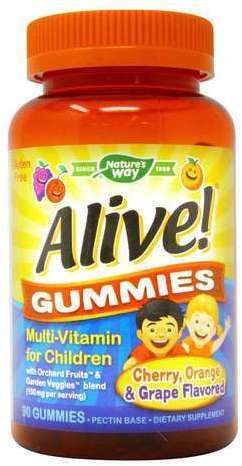 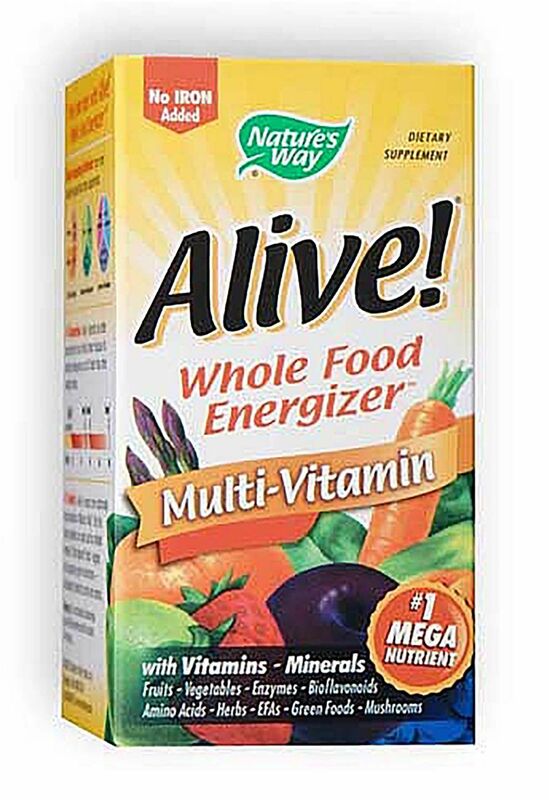 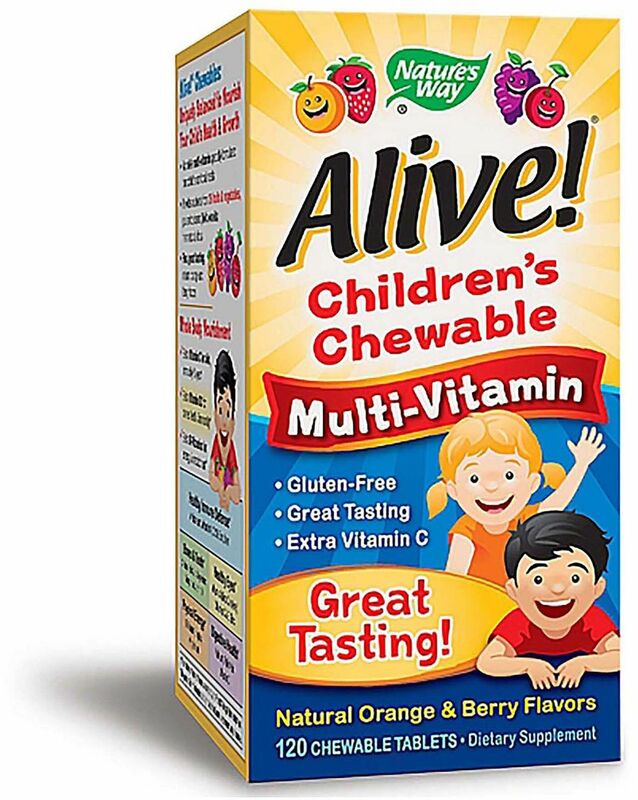 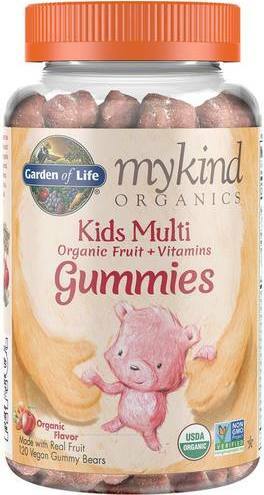 Click the button below to sign up for future Chewable Multivitamin news, deals, coupons, and reviews! 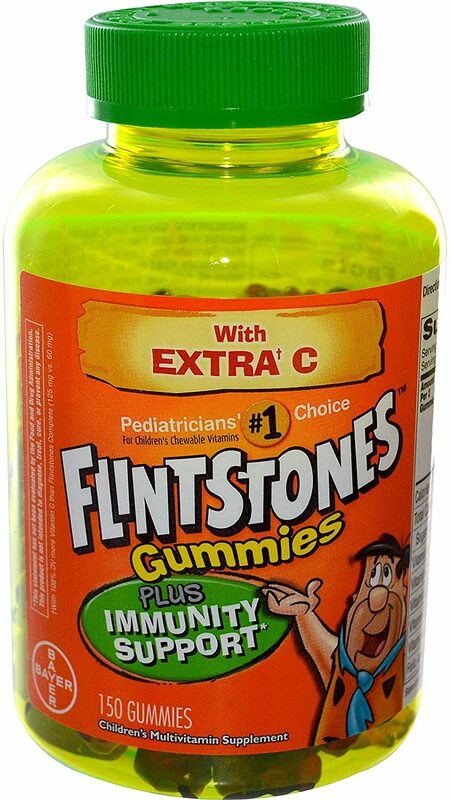 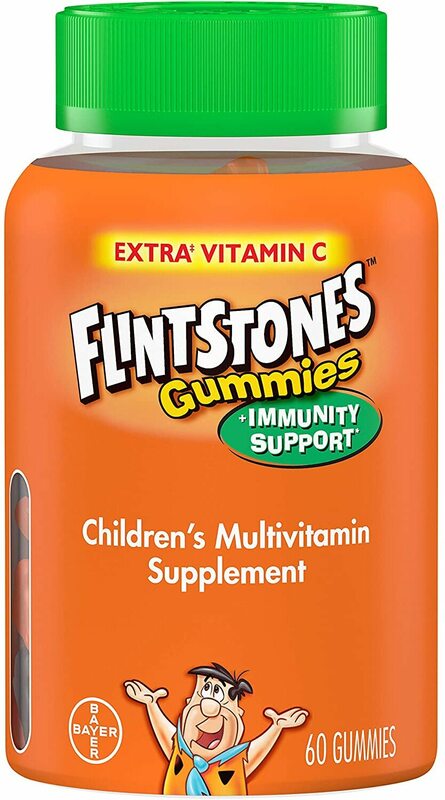 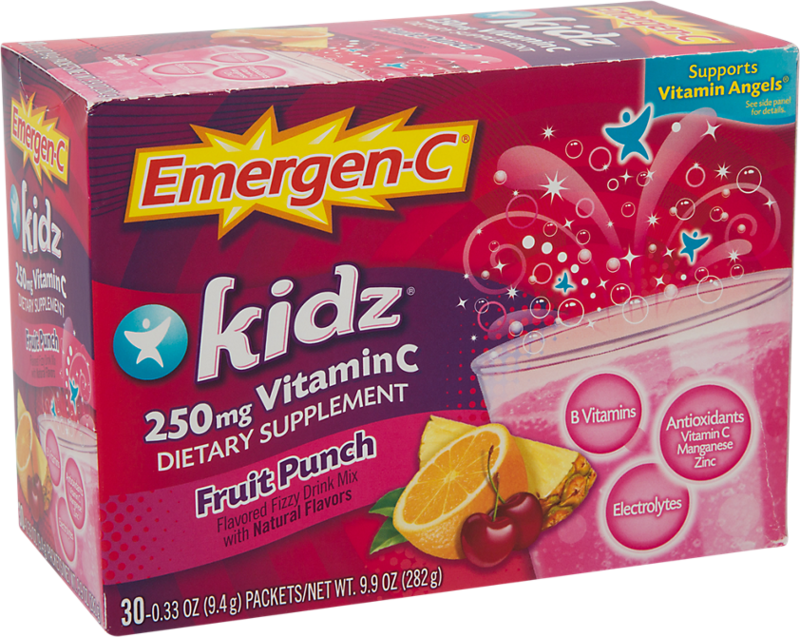 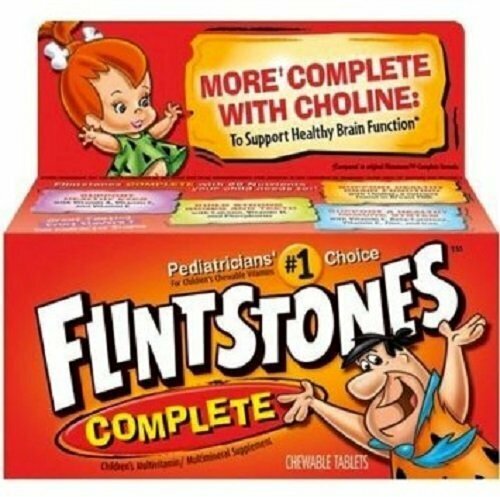 Sign up for future Chewable Multivitamin deals and coupons! 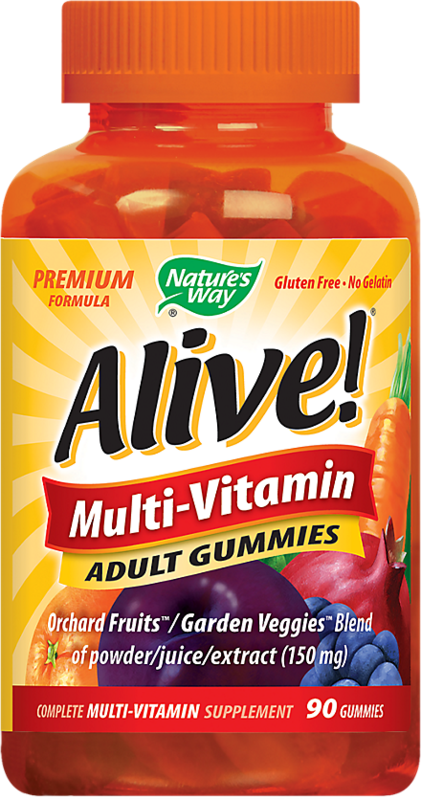 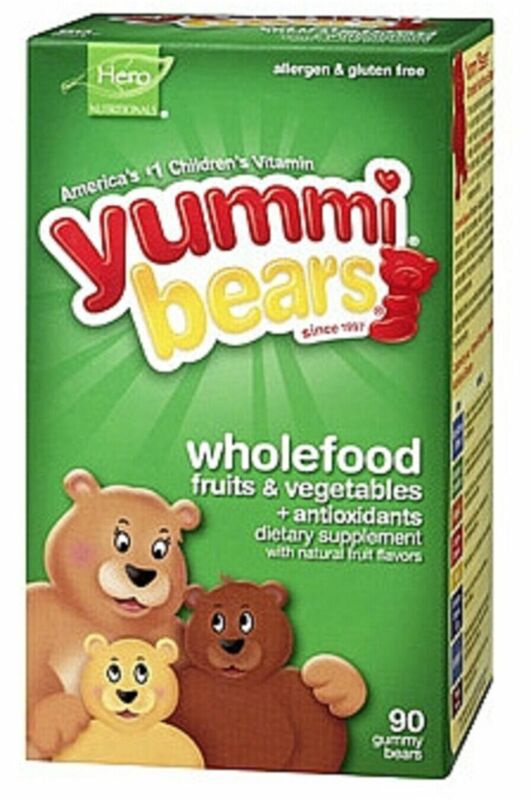 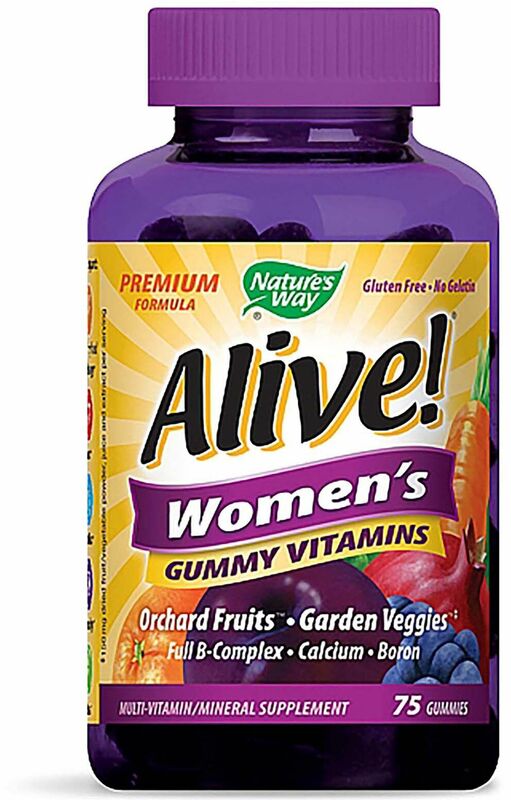 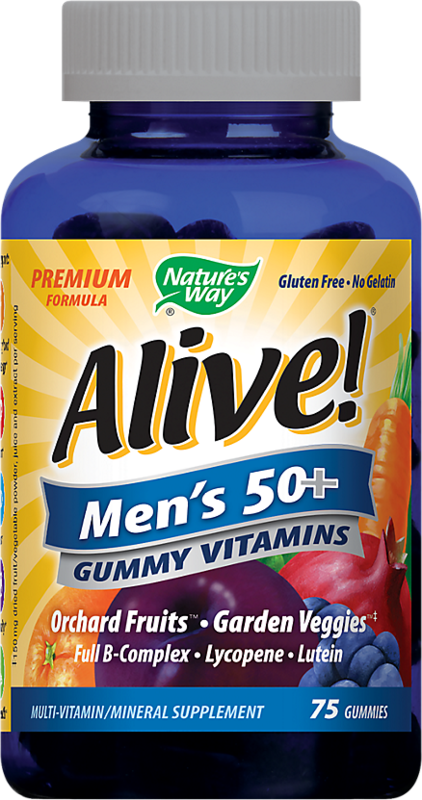 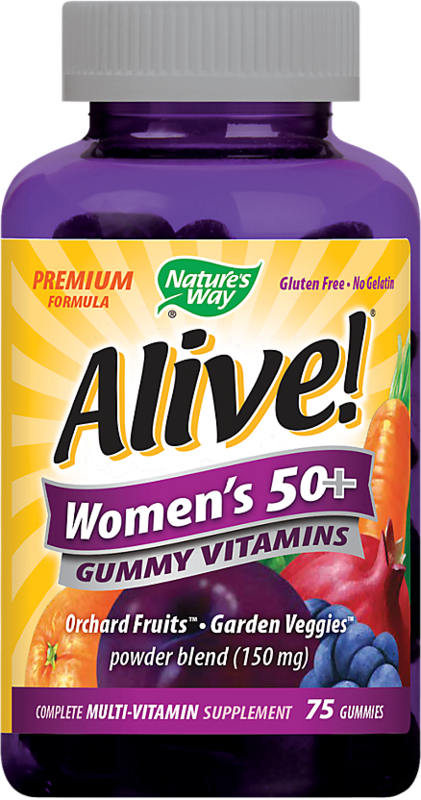 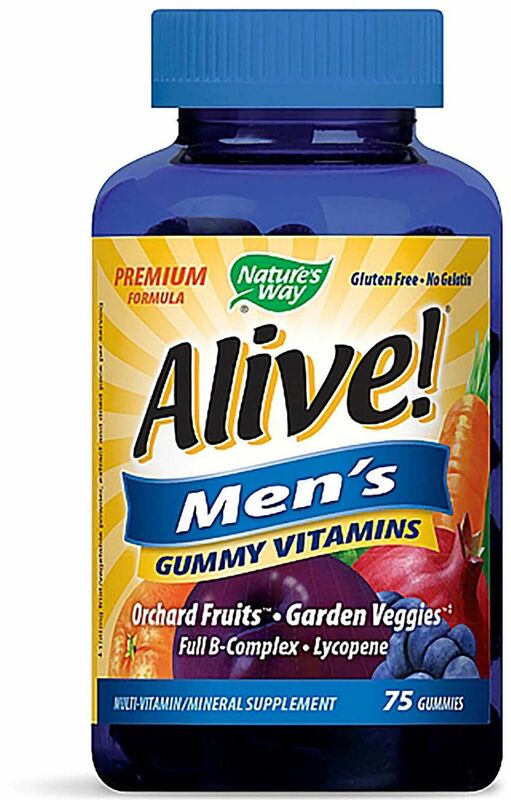 Click the button below to sign up for future Chewable Multivitamin deals, news, and coupons!